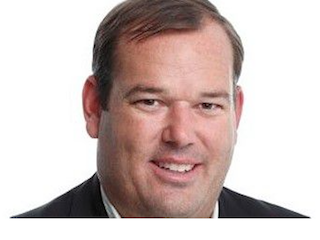 BuzzFeed has named Lee Brown chief revenue officer. Brown was most recently head of global sales for Tumblr. Prior to joining Tumblr, Brown served as senior VP of national sales for Groupon.